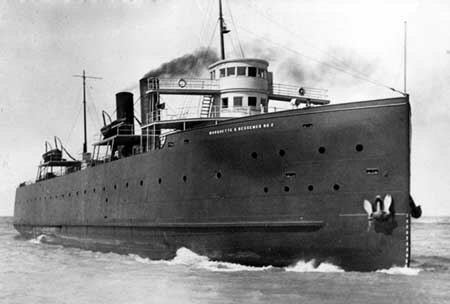 Passenger travel on the Great Lakes experienced its heyday during the 1920s-30s with luxurious vessels such as the Cleveland & Buffalo Line’s SeeandBee. Discover the history of leisure travel on the Great Lakes from the 19th century schooners to the lavish steamboats of the early 20th century. Presented by Ellen Kennedy, National Museum of the Great Lakes. Catering courtesy of Carpe Diem Catering, Pemberville OH.